Nuance Communications Inc. launched its new virtual assistant app that will add speech-based support to companies’ existing Android and iOS mobile apps. 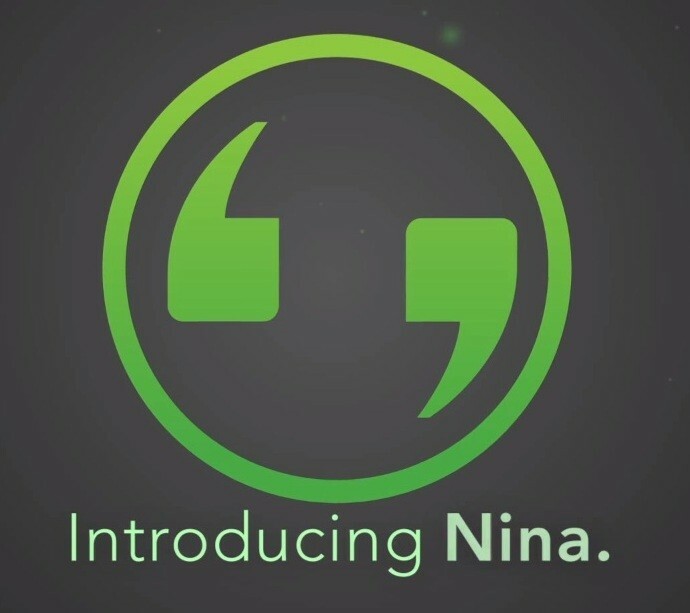 The new app, dubbed “Nina,” is expected to enhance customer self-service experiences by delivering an interactive feature that not only understands what is said, but who said it. Nina’s speech identification capability has been made possible through the combination of Nuance’s speech recognition, text-to-speech (TTS), voice biometrics, and Natural Language Understanding (NLU) technologies- all of which are supported in the cloud. Nina also supports voice biometrics as well as speech recognition. Additionally, Nina is the first to offer a software development kit (SDK) to support incorporation into existing apps. Companies that choose to adopt Nina into their mobile apps will also have the option to rebrand the virtual assistant persona as they see fit down to the visual appearance and custom TTS voices. The Nina Virtual Assistant SDK and cloud service is currently available in U.S., U.K. and Australian English variations, but Nuance is planning additional language support within the year. Nuance will also provide professional services and support of Nina and virtual assistant applications.